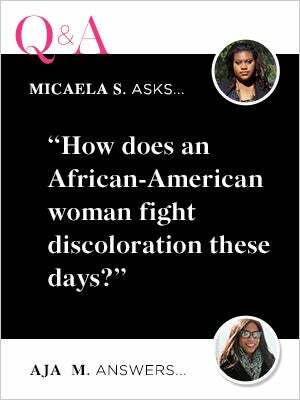 If there's one question that I get asked all the time, it's this one by Micaela S. from Chicago: "How does an African-American woman fight hyperpigmentation and discoloration nowadays?" Sadly, Micaela, there isn’t a quick fix. There are drugstore brands that are specifically marketed towards women of color, but as many of my friends and I have learned, they don’t work well. In this case, you get what you pay for. Of course, the best solution is to seek the help of a dermatologist. However, if that isn’t an option, here are the products and treatments I've tried that have made a difference, ahead. I love the serums by Dr. Dennis Gross, Skinceuticals, and Dermalogica, which work wonders for skin with discolorations when used twice a day. You can see results in a couple of weeks because of the potent vitamin C, retinol, and various acids, which are key to lightening problem areas. They're also great as acne-fighters and wrinkle-reducers if you struggle with those issues. I also recently started test-driving S5 Illuminate Serum and while it’s still early in my testing phase, I’ve noticed a bit of brightening. 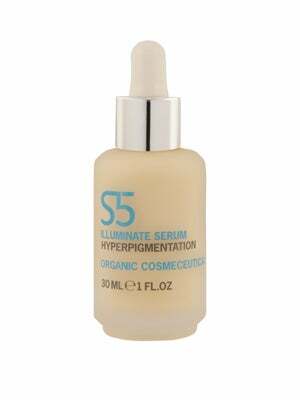 S5 Illuminate Serum, $65, available at S5 Skincare. 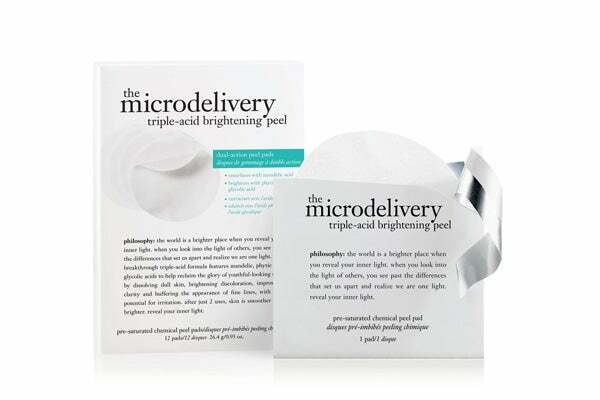 A less expensive product option is Philosophy The Microdelivery Triple-Acid Brightening Peel. The pads are pre-soaked with mandelic, phytic, and azelaic acids for deep exfoliation. Once a week, swipe your face with the pads after your cleanse and leave on for a few minutes before you rinse and moisturize as usual. They’re effective and less irritating than glycolic peels at a spa, which are also amazing for hyperpigmentation if done once a month. Microdermabrasion sloughs off dead skin cells and can also give great effects. But again, that can get expensive and may not work for all budgets. Philosophy The Microdelivery Triple-Acid Brightening Peel, $69, available at Philosophy. The plucking, picking, and digging at ingrown hairs can also cause hyperpigmentation. I’ve been using the me Smooth Elos At-Home Hair Removal System to touch up my upper lip, chin, and armpits. I’ve had laser hair removal before and this at-home option is way less painful. You feel a bit of heat, but it doesn’t zap like a laser. And, the $300 price tag is more reasonable than in-office touchup visits. Do you have any pressing beauty questions you want answered? Type 'em in and we'll feature your question — and answer! — here on Beauty Nation. 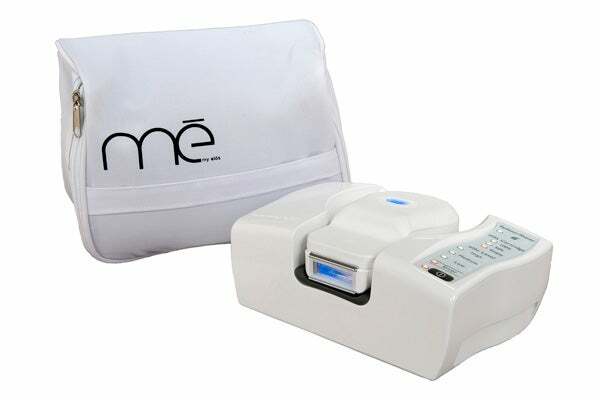 me Smooth Elos At-Home Hair Removal System, $327.80, available at QVC.